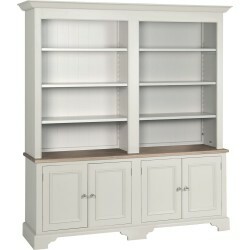 Shelves, shelving, storage shelves and shelving units. 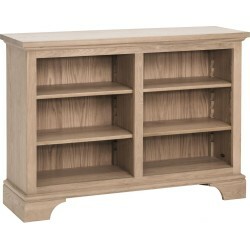 You never seem to have enough storage space, but with one of our collection of shelving units and bookcases, you can quickly add some stylish shelving to any room. 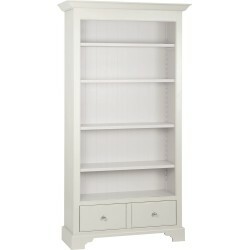 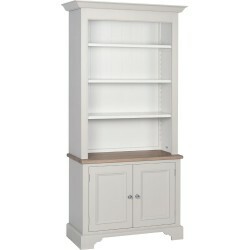 We have units with shelving in oak and painted wood in varying sizes, and most with adjustable shelves.